WHAT IS PEACE WORTH TO YOU? Prayers to pray each day! Psalms to Help You Fall Asleep! 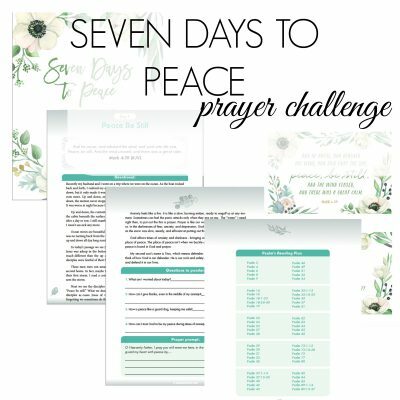 I’m excited to offer an additional workbook (with over forty pages!!) for this series! 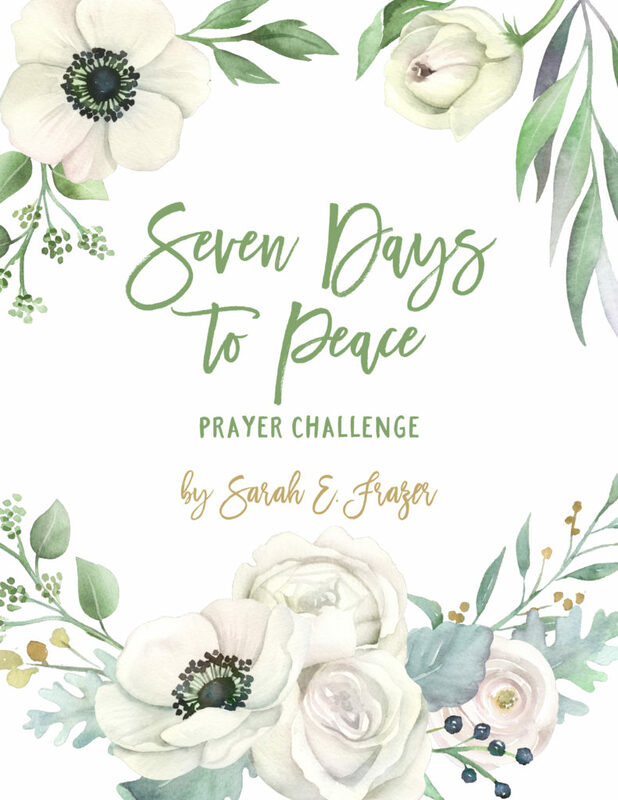 You can print off the workbook and have access to all of the devotionals, lock screens, some helpful tips about prayer, and bonus material. 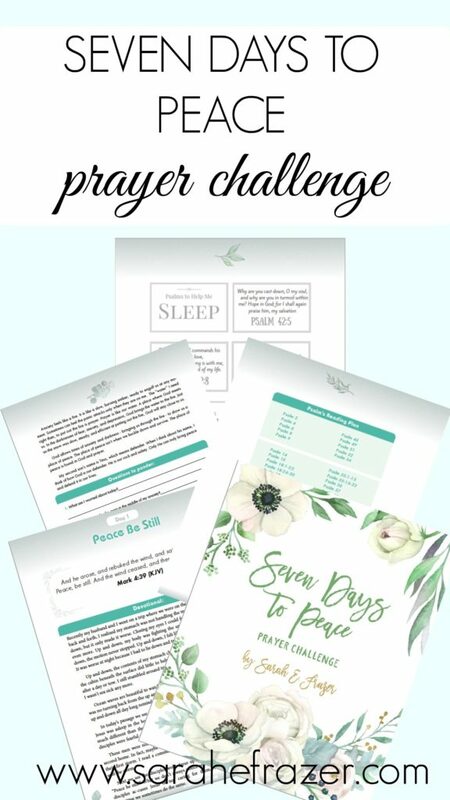 You can have access to this amazing prayer challenge ANYTIME!